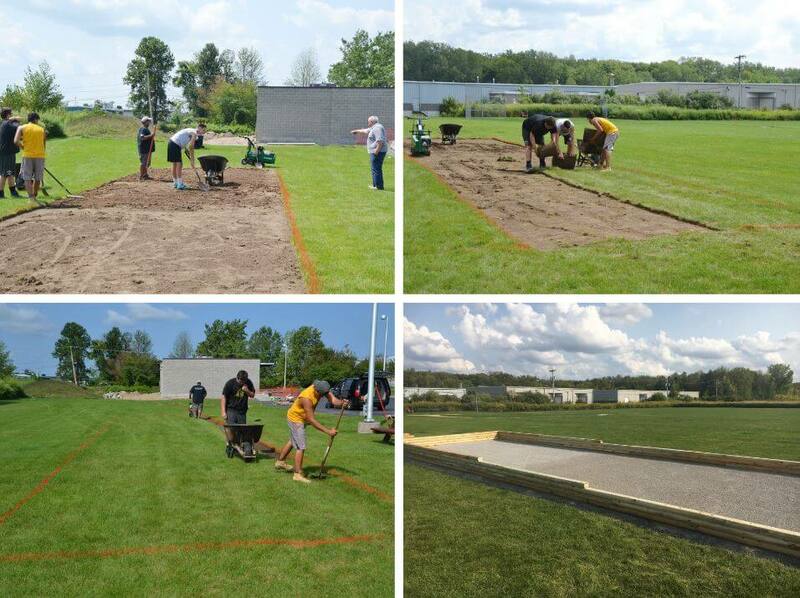 Clients in DePaul’s Recreation program are enjoying the addition of a bocce ball court thanks to the hard work of Eagle Scout Frankie Tavino. When it came to deciding on a project to earn his Eagle ranking, Frankie immediately thought of DePaul. His mother Gina Tavino is Director of Payroll for DePaul. 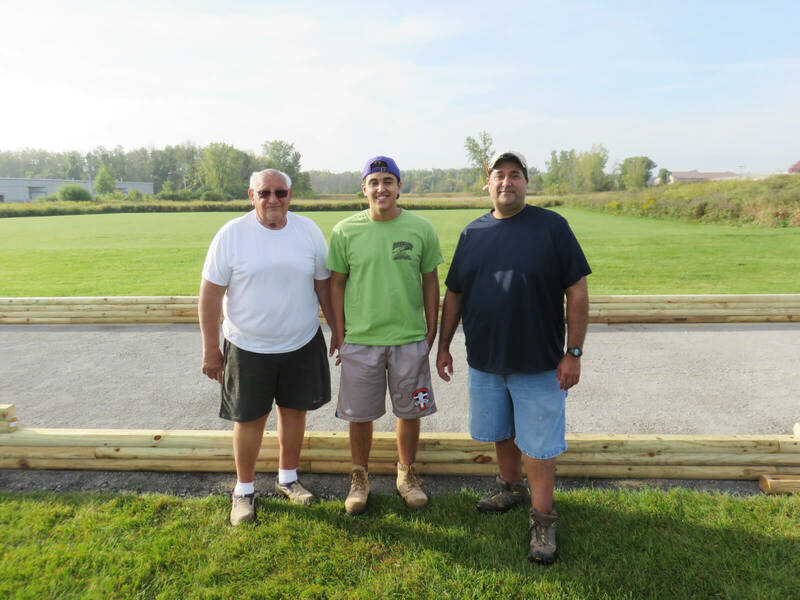 A junior at Aquinas Institute in Rochester, New York, Frankie chose to install a 64-foot long and 12-foot wide bocce ball court on the grounds of DePaul’s administrative headquarters at 1931 Buffalo Road for his Eagle Scout project. 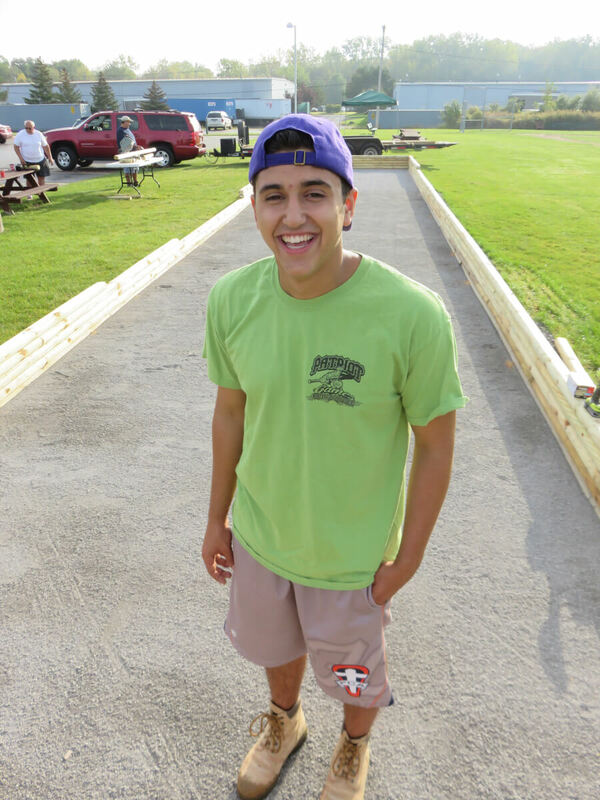 Installation began in mid-August along with help from his family and friends, but Frankie has been working to line up the funding and supplies donations since January. With an estimated cost of $1,200, Frankie ran can and bottle drives and asked for donations. He worked with companies to get reduced prices for the supplies. He estimates spending 50 hours in total to complete the project. An Eagle Board of Review must evaluate his project before he receives his rank. “I’ve gained friendships through this process, but I’ve also gained important life lessons on how to handle myself in different situations, and how to be ready for whatever life throws at you,” he said. Frankie said it makes him proud to support DePaul and the work they do in the community. He selected bocce ball because it’s a game that is accessible to all abilities.